The regeneration of Medina Yard will provide a viable, mixed-use development that is distinctive, thriving and sustainable. 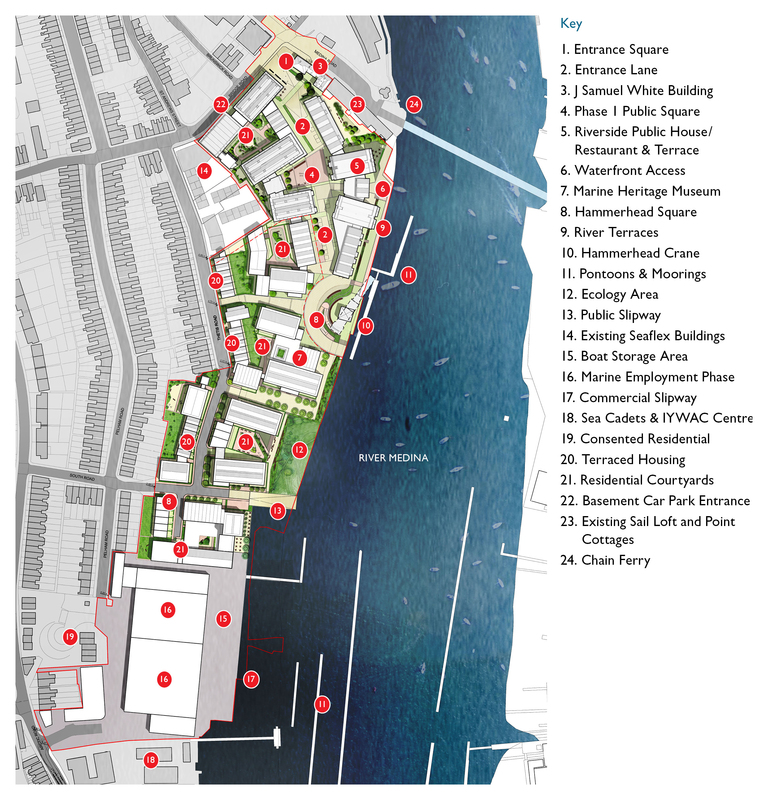 There will be a range of active businesses which generate employment, a variety of homes and a range of marine and leisure related uses and activities. 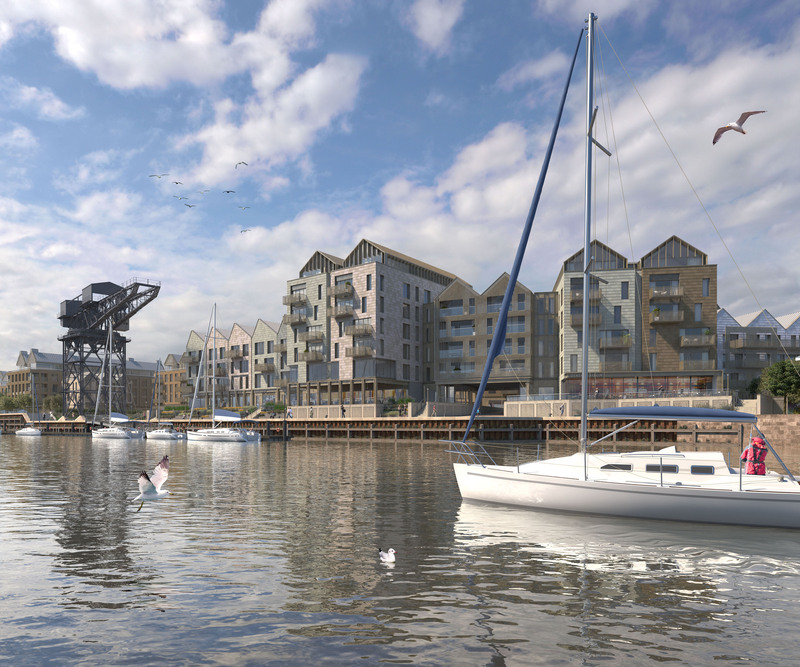 Medina Yard will be vibrant, well connected and safe, with public access to the water front, strong pedestrian linkages to and through the site, including to Cowes town centre. 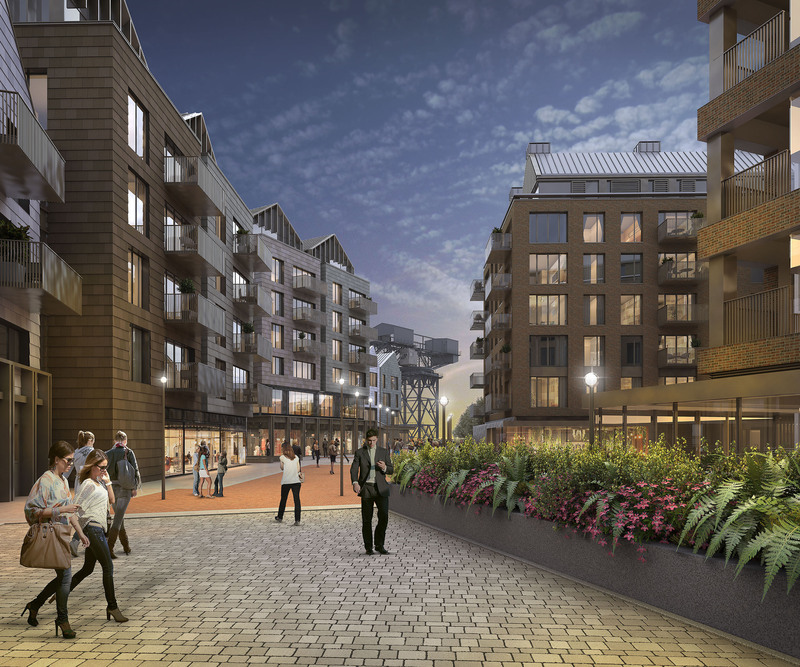 Medina Yard will provide attractive pubic streets and spaces, with buildings of exemplar design reflecting the local context and creating a sense of place. 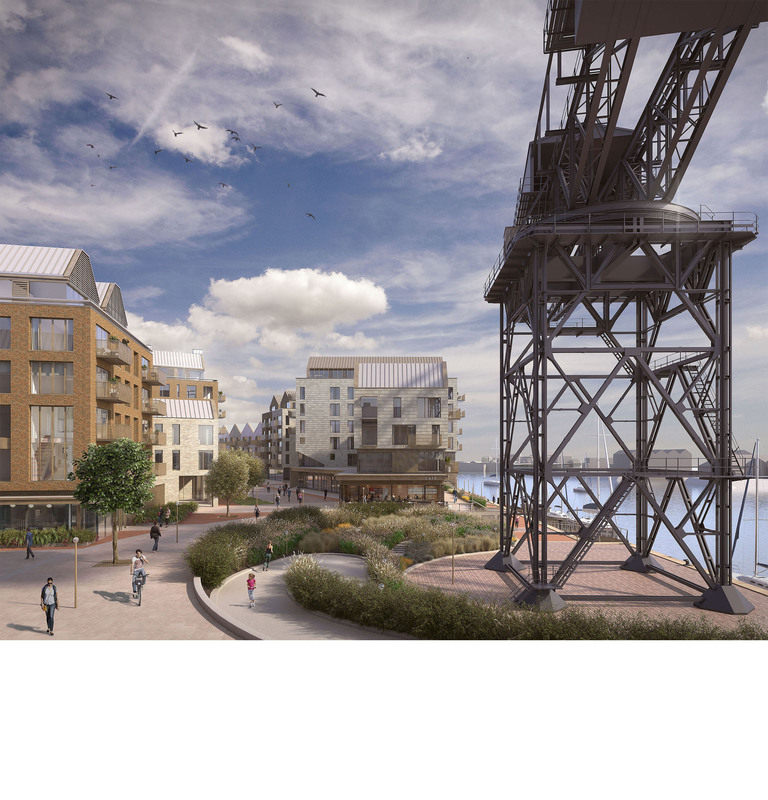 to work to retain the Grade II* listed crane on site and utilise it as a focal point/landmark feature within future development.